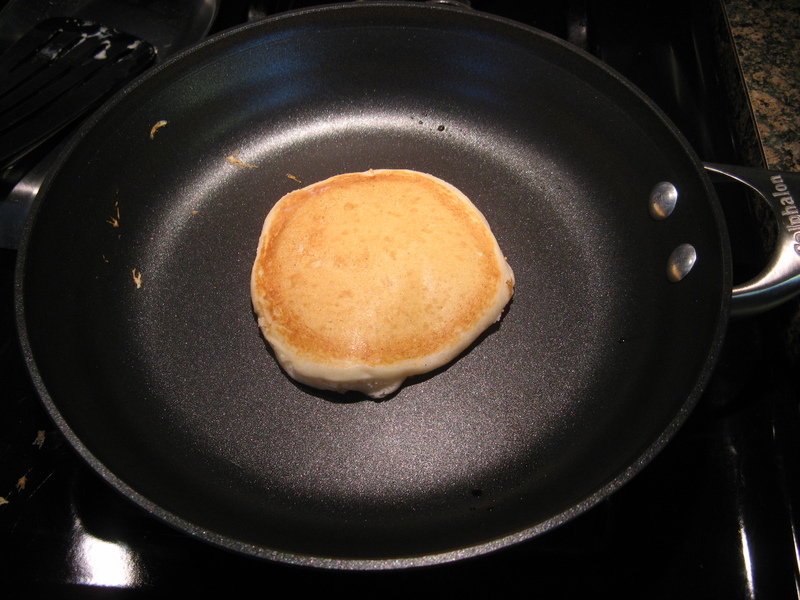 When it comes to pancakes I’m a bit of a traditionalist. I’ll take plain old regular pancakes or buttermilk ones over any flavor (i.e. banana, pumpkin, corn, etc…) or additions (i.e. chocolate chips) – although blueberry pancakes are quite delish! A few years ago though I decided to try Lemon Ricotta Pancakes at a wonderful breakfast spot in Brooklyn – Tom’s Diner – and was instantly hooked. I don’t know what it is about this particular flavor that makes them so delicious – the hint of lemon, the swirl of ricotta cheese, or the combination of both – but they are definitely one pancake everyone should try. 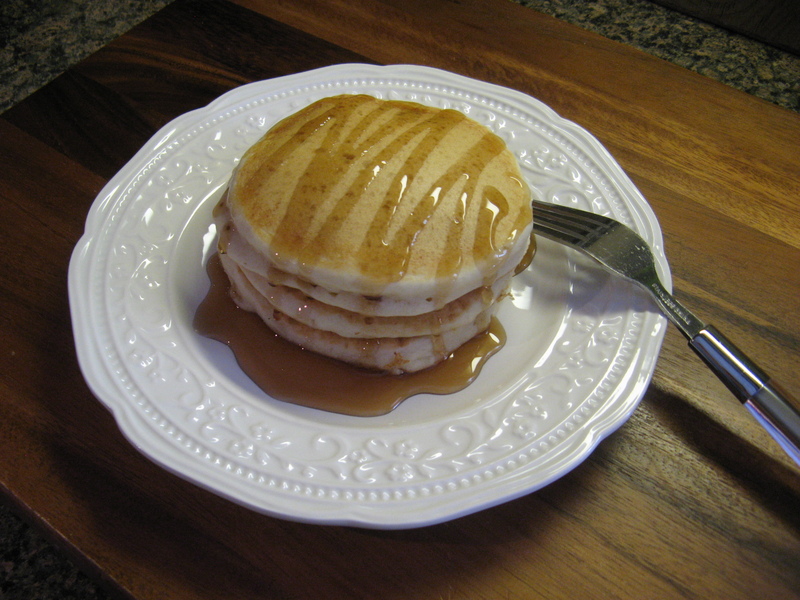 And while there are recipes for pancakes made from scratch I opted to make these pancakes using store-bought pancake mix… short-cuts aren’t always a bad thing. And with Easter just around the corner these would be perfect addition or main dish for your Easter breakfast or brunch. To begin I whisked together pancake mix, milk and lemon oil (I didn’t have any lemons on hand to zest.) 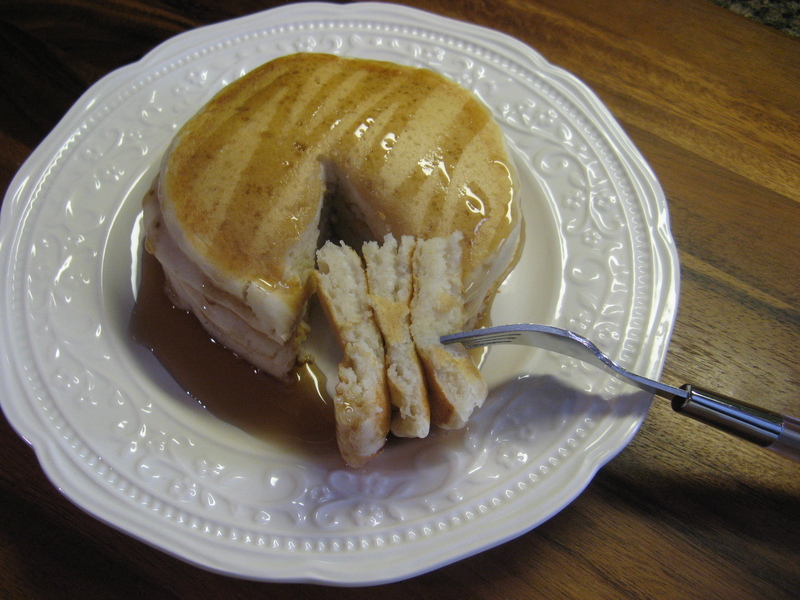 Some things to note, I used Aunt Jemima Complete Pancake Mix and while it calls for water to be used with the mix I always opt to use milk for richer tasting and fluffier pancakes. Also, the equivalent of lemon oil to lemon zest is 1/4 teaspoon vs. 1 tablespoon. I then folded in the ricotta cheese; folding in the ricotta helps to maintain the texture of the cheese and allows the ricotta to swirl into the batter. I’ll admit I’m not the best pancake maker. Usually the first one I pour into the pan is my “test” one that gets thrown out. I just haven’t mastered getting the pan to the right heat. This time around I almost nailed it. It was time to enjoy them! 1. 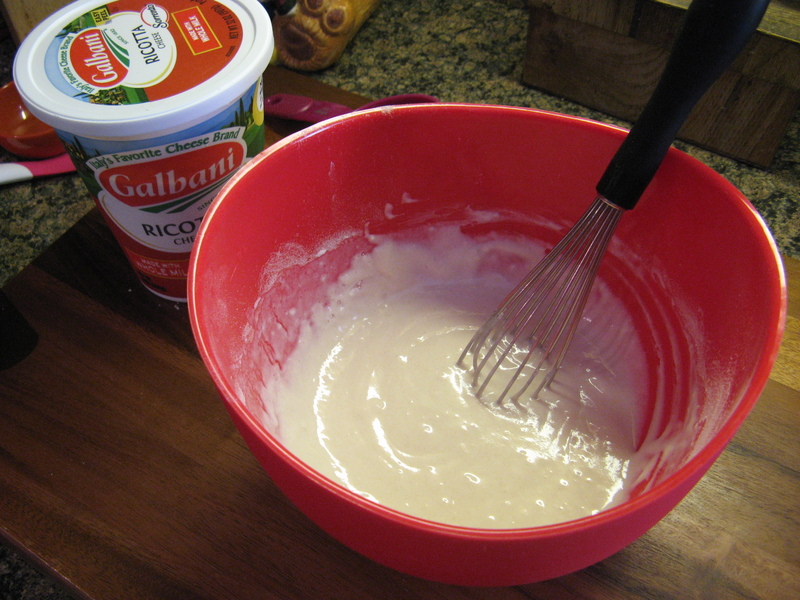 Whisk together the pancake mix, milk, and lemon oil (or zest) then gently fold in the ricotta cheese. 2. 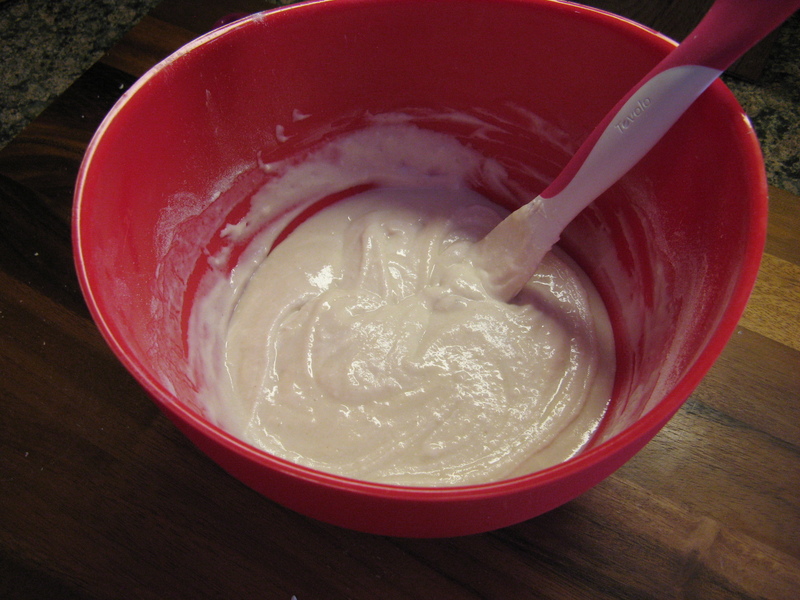 Spoon approximately 1/4 cup (I used an ice cream scoop) of the batter onto a lightly buttered pan or griddle heated over medium-heat. 3. Cook until bubbles form on the surface and then flip and cook for another minute or two until golden.